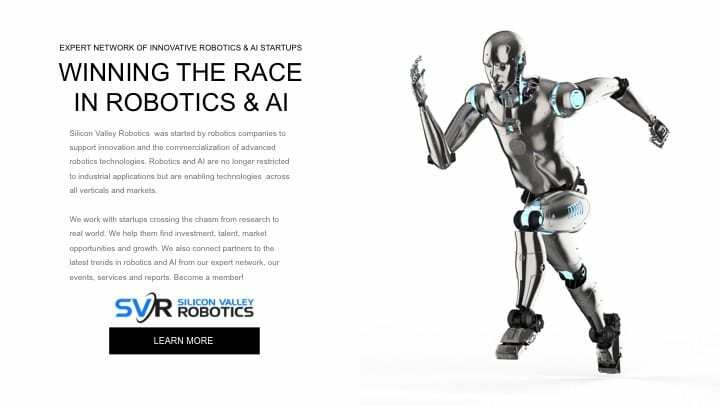 Silicon Valley Robotics is winning the race – join us! Silicon Valley Robotics was started by robotics companies to support innovation and the commercialization of advanced robotics technologies. Robotics and AI are no longer restricted to industrial applications but are enabling technologies across all verticals and markets. We work with startups crossing the chasm from research to real world. We help them find investment, talent, market opportunities and growth. 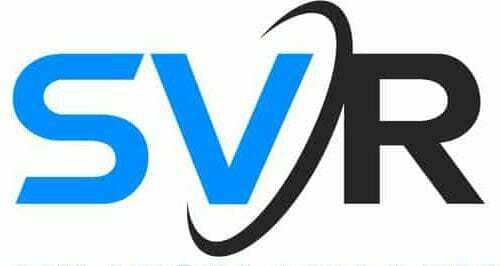 We also connect partners to the latest trends in robotics and AI from our expert network, our events, services and reports. Become a member!